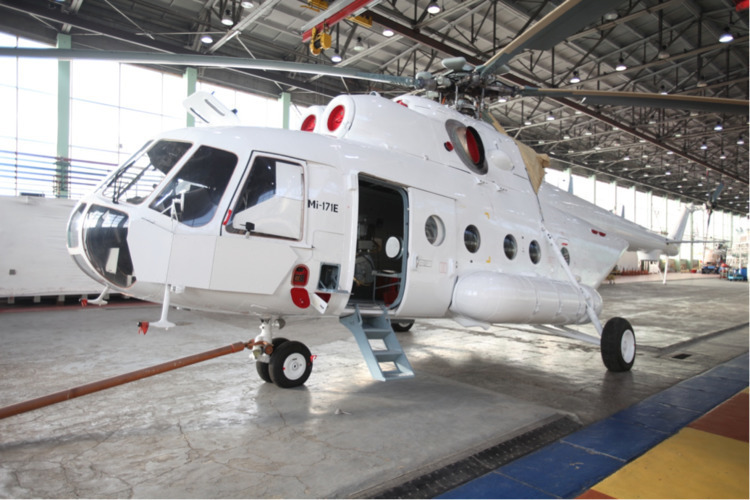 HELICOPTERs 2016/2017 Mi-171E FOR SALE IMMEDIATELY. 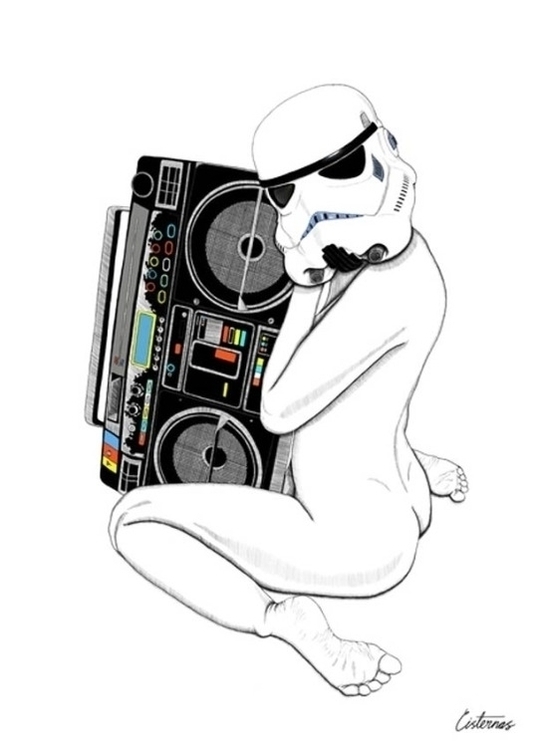 FACTORY WARRANTY. 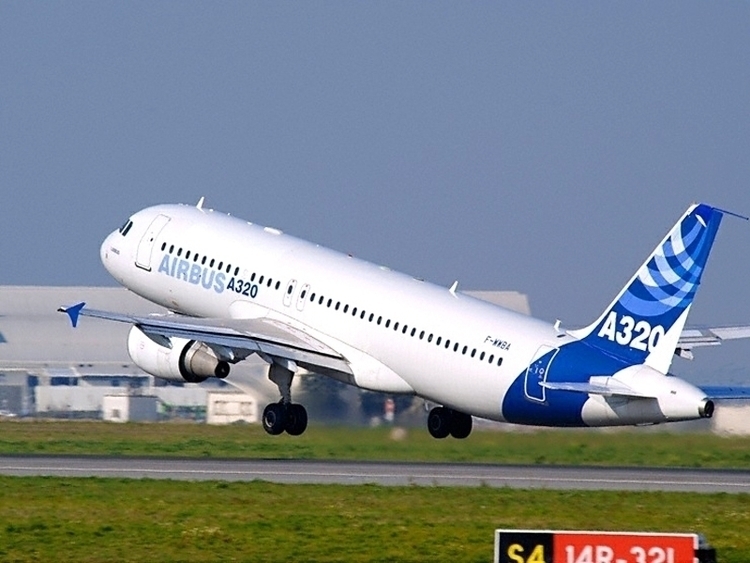 IMMEDIATELY ACMI LEASE AIRBUS A320-232 YOM 2001. 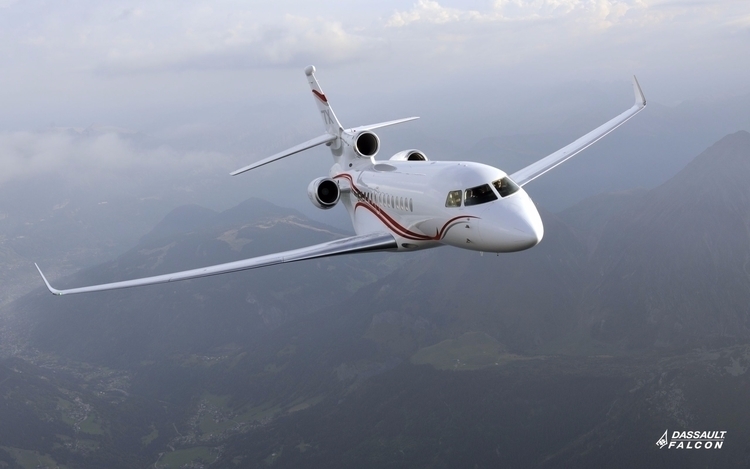 EXCLUSIVE / OFF MARKET: NEW AIRCRAFT 2016 FALCON 7X FOR SALE. 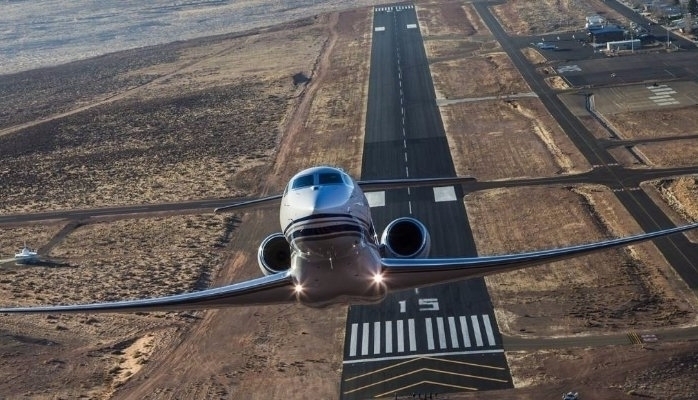 OFF MARKET: NEW AIRCRAFT GULFSTREAM G650 FOR SALE. FULL FACTORY WARRANTY. 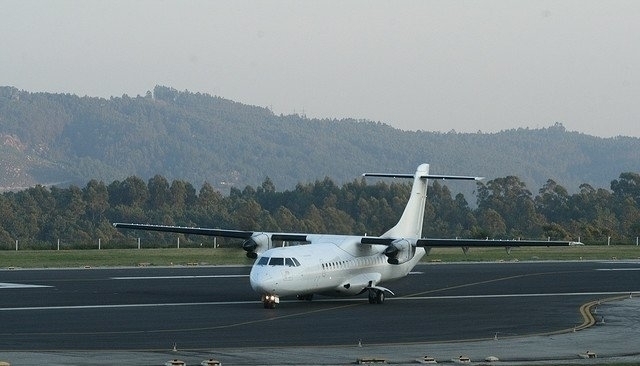 OFF MARKET 6 UNITS NEW ATR 72-212 FOR SALE. The myth of online privacy, via the NY Post.